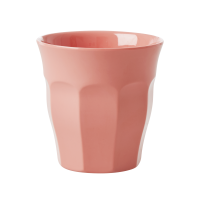 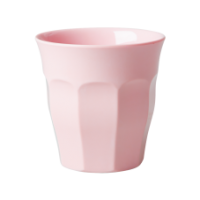 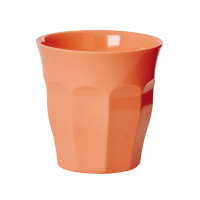 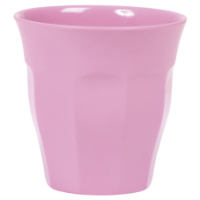 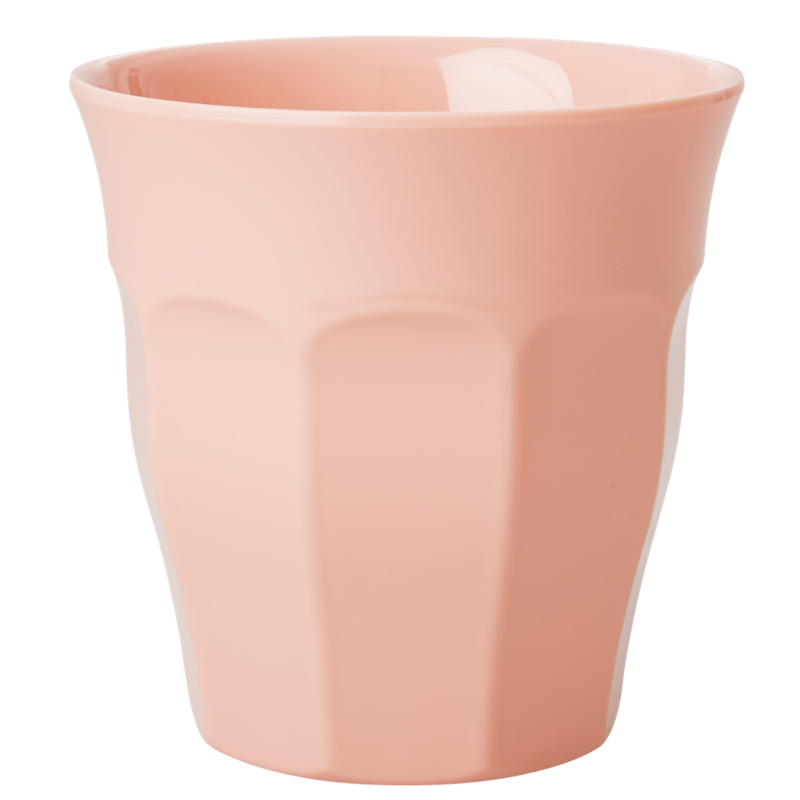 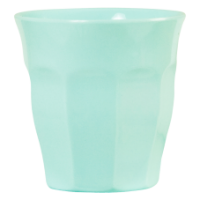 A pretty pastel coral pink melamine cup by Rice DK add some colour to the dinner table and kitchen cupboard. 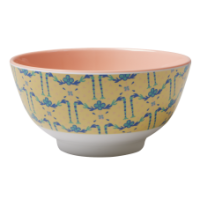 The Coral cup matches the inside of the small Heart print bowl and the yellow Garland bowl. 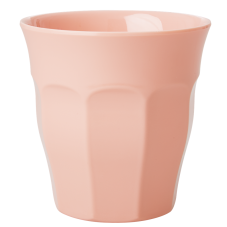 Mix and match to create your own colour combination.